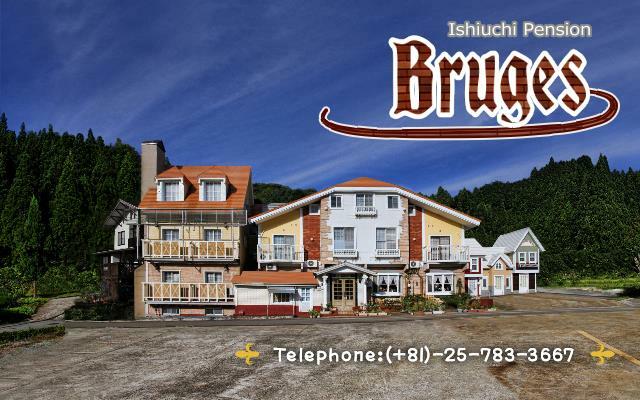 Clear fresh air and abundant nature awaits you in Ishiuchi! 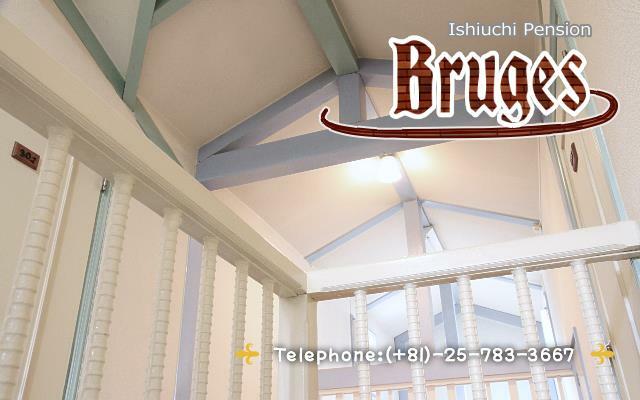 Ishiuchi Pension Bruges is located at the base of Ishiuchi Maruyama in Minamiuonuma City, Niigata Prefecture. 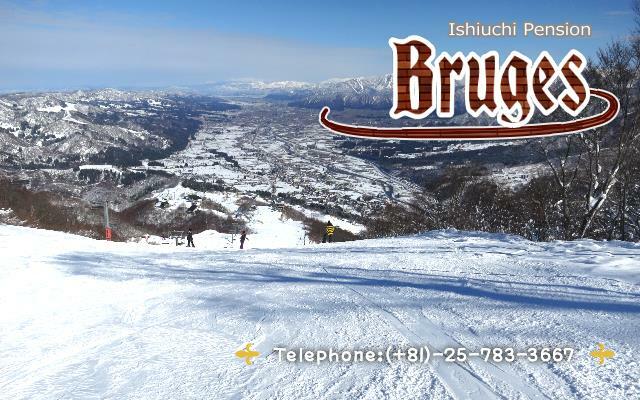 The region is famous for skiing and snowboarding during the winter months and other sports, outdoor activities and leisure from spring to autumn. 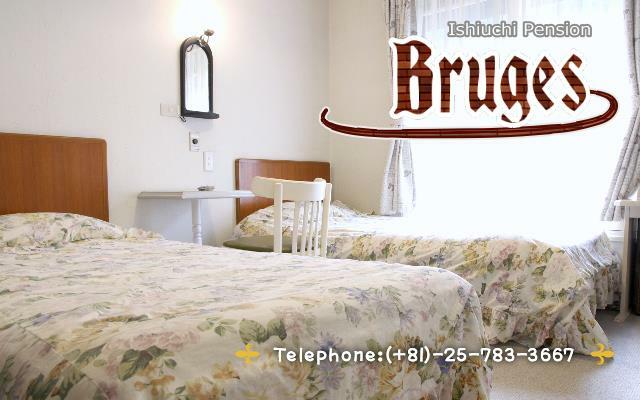 Stay at Ishiuchi Pension Bruges and explore all that the nearby region has to offer. 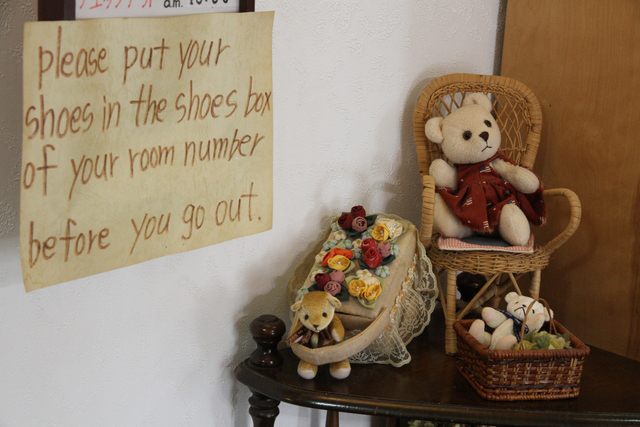 The pension offers a warm and comfortable accommodation to choose are your base! 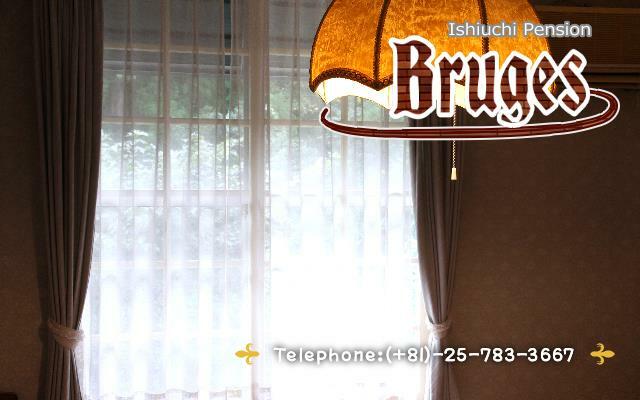 Free WiFi connections have been greatly improved. Now including FreeSpot， SoftBank WiFi official， Wi300 and FON. The car park has been increased in size.